Sweating? Sore muscles? Heat? All of this just puts me over the edge. I’d much rather sit at home and tell myself I can exercise another day and I will be healthy. It’s true, right? No. Not at all. After losing both my parents to health issues, I am more driven than ever to get healthy. Here are some tips to help us both get there! Do you hate working out? 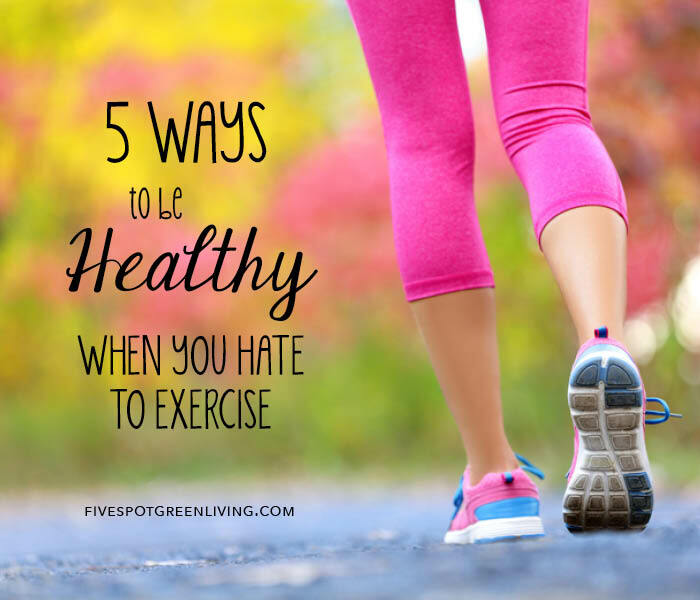 Do you think of “exercise” as a 4 letter word? Perhaps you physically cringe when someone mentions a session of yoga, Pilates, stand up paddle-boarding or bicycling they just enjoyed. Guess what? That is a pretty natural reaction for most people. Physical activity is all exercise really is. Playing catch with your dog, joining your children for a walk around your neighborhood and mowing your lawn are all examples of exercise. Find ways to keep physically active that you actually enjoy, and you will find yourself “exercising” more frequently, and loving it. Human beings can turn conscious behavior into unconscious habit quickly. Set a regular schedule, exercising 3 to 5 times a week. Perform your physical fitness at the same time each day or night, the same length of time. After 20 to 30 consistent repetitions, your brain will start putting exercise on an unconscious schedule that ensures you don’t miss a workout. This should be a nutrition journal as well as a record of exercise. If you do not like exercising, it may be because you don’t usually see results. In the back of your mind, you may think, “I exercise all the time. But I have nothing to show for it.” Keeping a journal keeps you honest. You can truly see whether or not you are putting in the time required to get the efforts desired. Why are you working out? Do you want to create a body you can be proud of looking at in the mirror? Maybe you want to lose weight and become healthier, so you can spend more quality time with your children and grandchildren. Whatever the reasons, remember the “why” of your exercise efforts, and you will find yourself enjoying exercise as opposed to hating it. « My Parents are Gone. Now What?